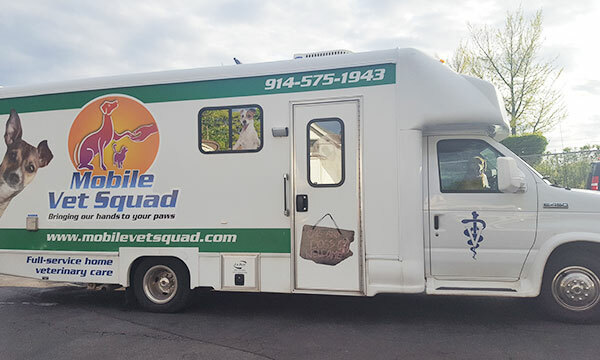 What Is Mobile Vet Squad? 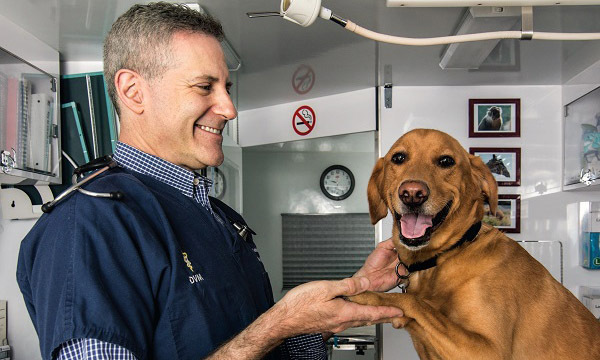 As Westchester County and Greenwich’s only mobile veterinary hospital, we provide full-service veterinary care, by appointment, for your dogs and cats right at your home. 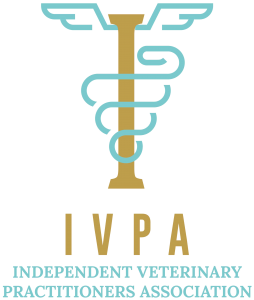 Learn more about our unique approach to veterinary medicine! We love meeting new people and pets! 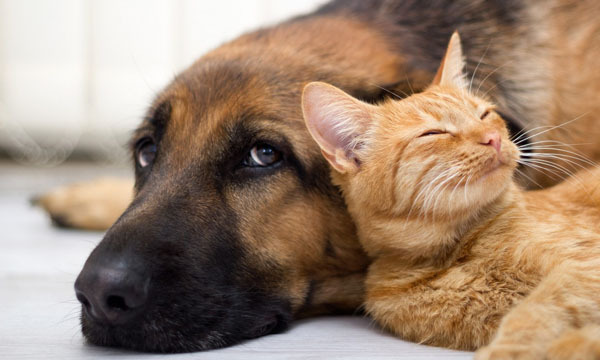 Please feel free to contact us at 914-575-1943 to discuss your pet’s care. 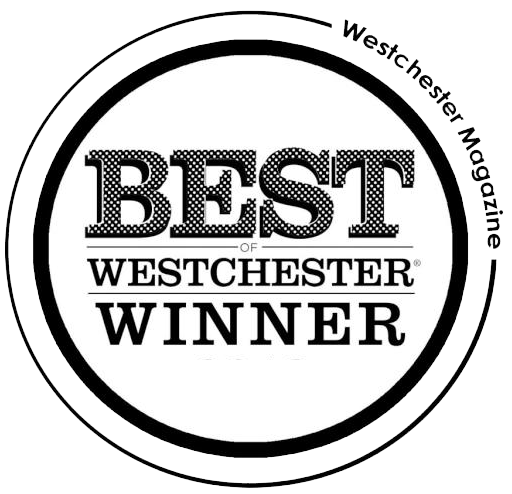 Call us at (914) 575-1943 to schedule an appointment.